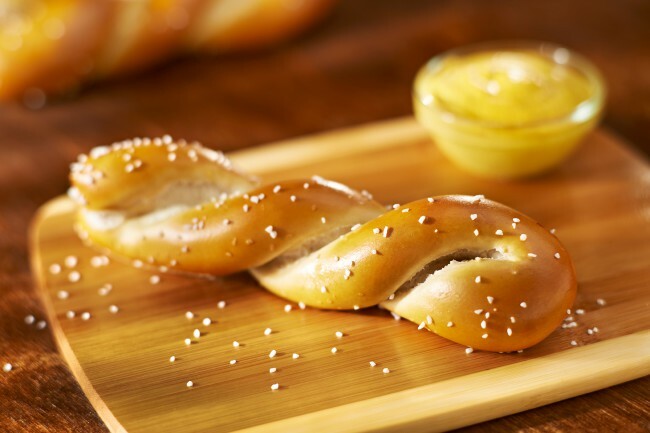 Check out some of the cool facts about Philly Pretzel Factory! 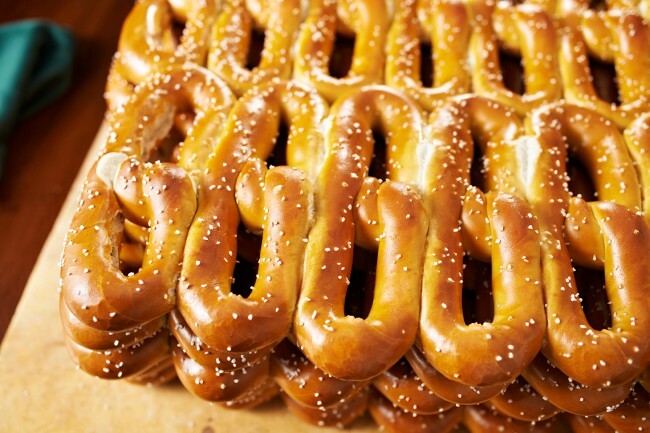 Philly Pretzel Factory pretzels are made fresh at each location every single day. Philly Pretzel Factory serves more “Philly Style” pretzels than any other company in the world. 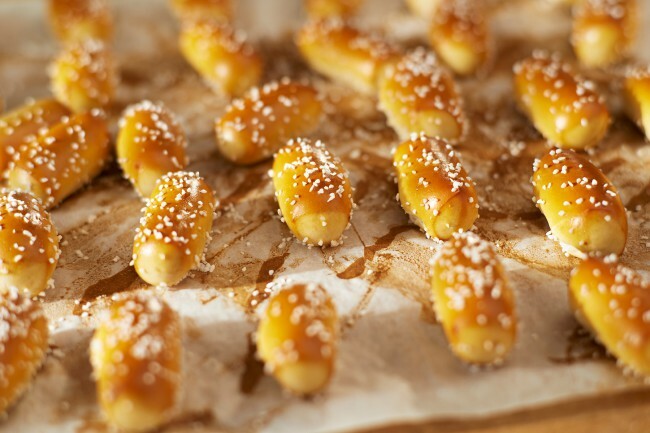 We proudly serve over 125 million "Philly Style" pretzels each year! Philly Pretzel Factory hand twists every pretzel served. 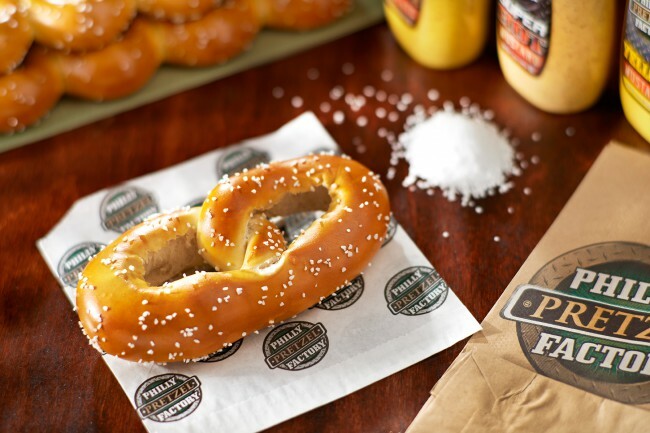 Philly Pretzel Factory uses a proprietary blend of high quality flour to make each pretzel. 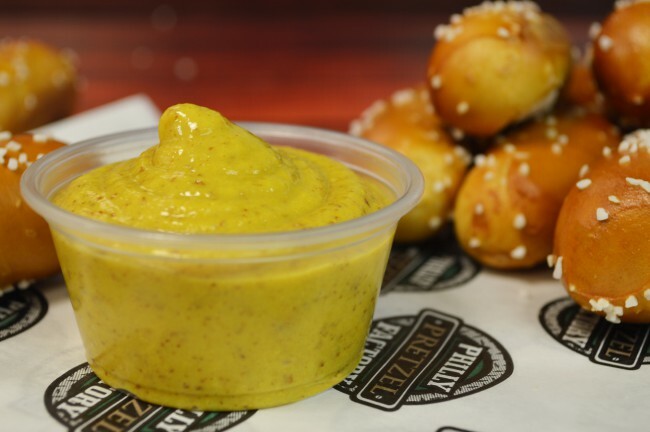 Philly Pretzel Factory retails their own brand of Mustard for sale at each location. 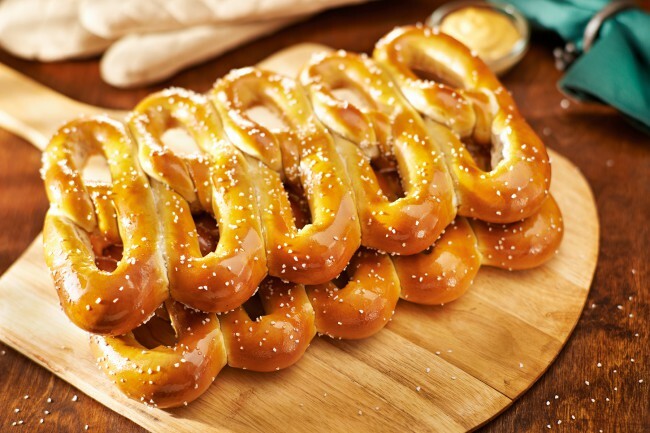 Pretzels are a high source of protein with 14g in each. Philly Pretzel Factory gives away 1 free pretzel to every visitor on National Pretzel Day (April 26th). Soft pretzels were first given out as rewards for students who said their prayers. 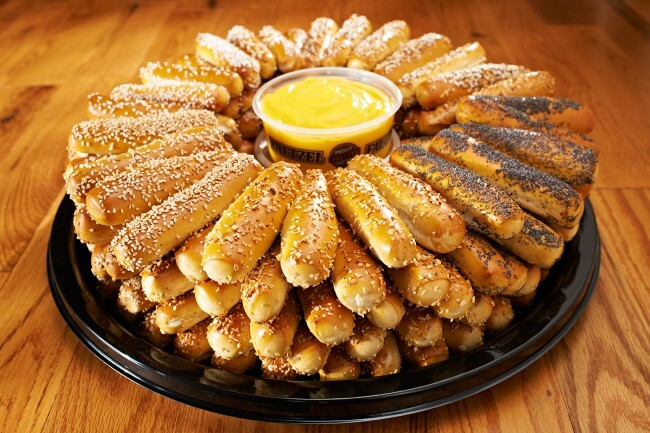 Pretzels were invented around the 6th century. 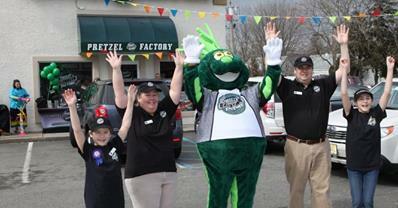 Philly Pretzel Factory of West Chester, PA is featured in the hit movie “Marley & Me”. On New Year’s German kids wear pretzels around their necks for good luck. 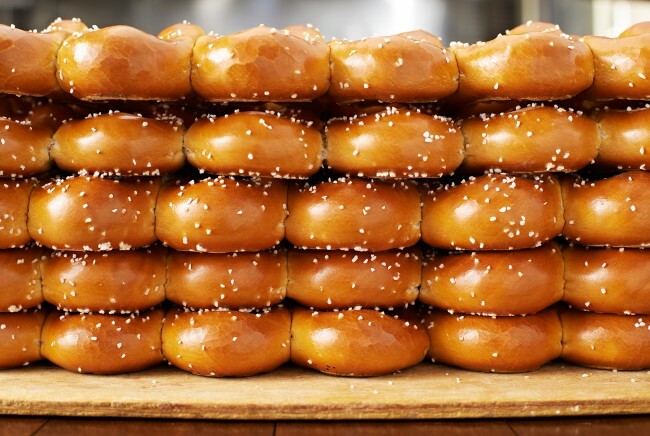 Philly Pretzel Factory is the largest “Philly Style” pretzel bakery in the world. 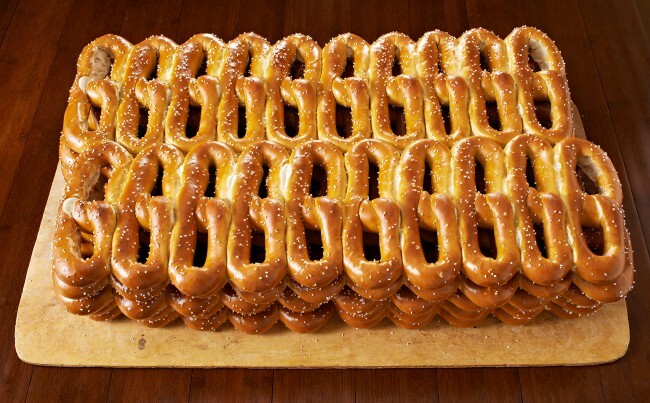 Philly Pretzel Factory now has over 150 locations. 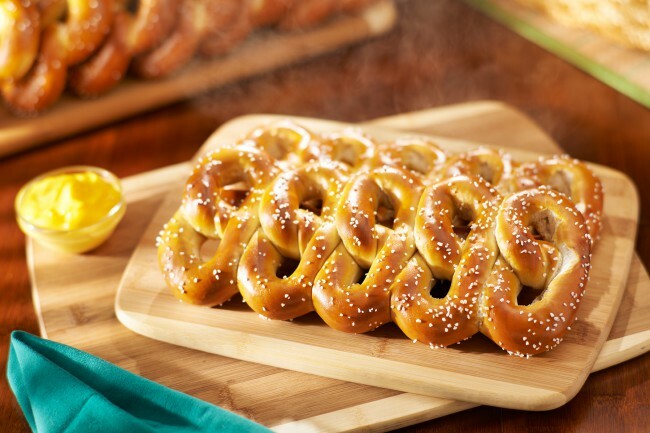 Our Pretzels contain 0 Fat, 0 Cholesterol & 0 Trans Fat.